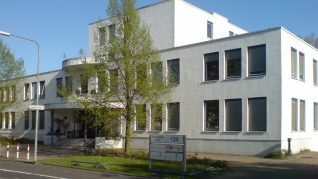 The Max-Delbrück Center for Molecular Medicine (MDC) in Berlin is one of the most significant centers for biomedical research in the world, ranked by Thompson Reuters in the top twenty best research institutes for molecular biology and genetics. Since 1992, the MDC has dedicated itself to translating scientific advancements into applications which can prevent, diagnose, and treat human diseases. Students who want to further their studies in molecular medicine can benefit from the center’s decades of expertise by applying to its international doctoral program. MDC’s International PhD Program provides structured training for doctoral researchers in various areas of biomedical science, including cardiovascular and metabolic research; cancer biology and immunology; neuroscience; developmental biology; and medical systems biology and bioinformatics. Other areas of research include structural biology, imaging, and biophysics. Doctoral researchers will join a group of more than 350 other PhD students at the center, all exploring cutting-edge scientific research in their field of inquiry. 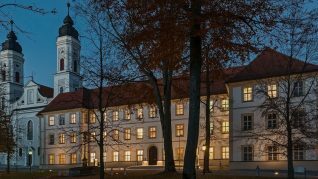 Approximately 40% of MDC’s PhD students are from countries outside Germany, meaning enrollees benefit from an international community of like-minded scientists. Doctoral students are supported in their studies by the MDC in various ways. Students are offered annual committee meetings to help ensure that they are on track for successful completion of their studies. 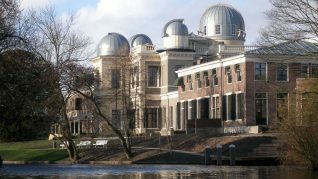 They also benefit from various lectures and seminars, methods courses, transferable skills courses, and career workshops intended to prepare researchers for an international career in science. Doctoral researchers are fully funded for three years, and contracts are often extended for an additional year. All students are expected to complete their research and thesis in four years. The MDC offers competitive salaries for its PhD researchers, and it charges no tuition. Additionally, doctoral students can enroll in exchange programs or a specialized research school. 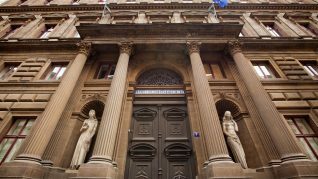 For example, MDC students can study systems biology at New York University or myology at schools in Paris. Other partners include various institutions in Israel for the study of cell signaling and gene regulation and the University of Arizona in the United States for translational cardiovascular and metabolic medicine. Across all these campuses and areas, students join world-class researchers to tackle important biomedical questions. The MDC stimulates students not only intellectually, but culturally, as well. The center is located in Berlin – Germany’s largest city and capital. Not only is the city home to historic landmarks and cultural attractions, it also possesses a dynamic scene of pubs, clubs, restaurants, and cafes. Berlin offers its residents a truly cosmopolitan lifestyle where cityscapes are interspersed with large, vibrant green spaces and a multicultural, multinational populace. 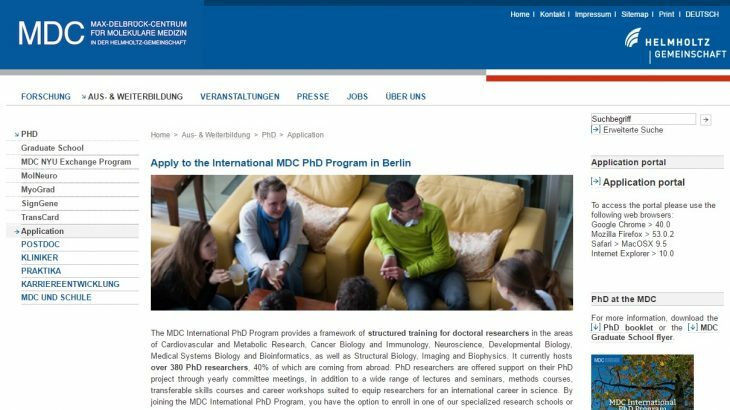 An application for the MDC’s International PhD program can be completed online, and you will be required to provide information about your education and training, a motivation letter, and two references. If you are accepted into the program, you will then be invited to Berlin for an interview at the MDC.